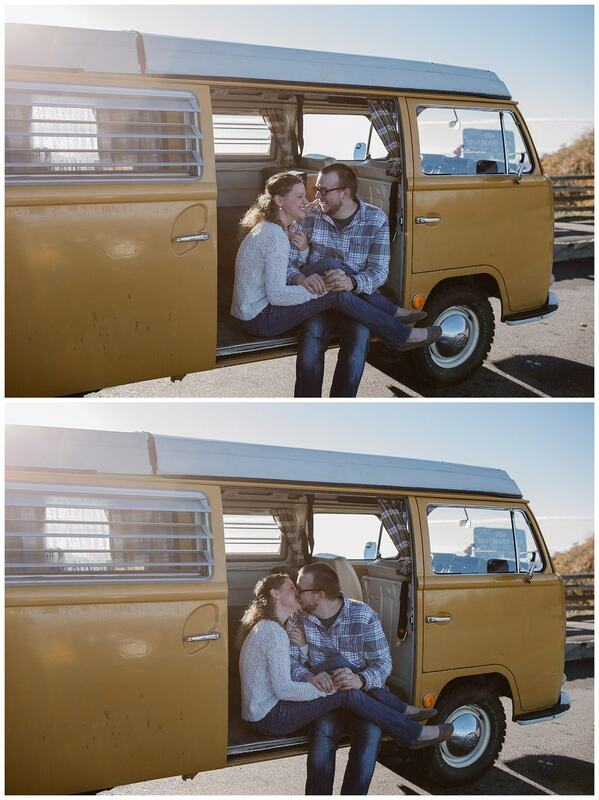 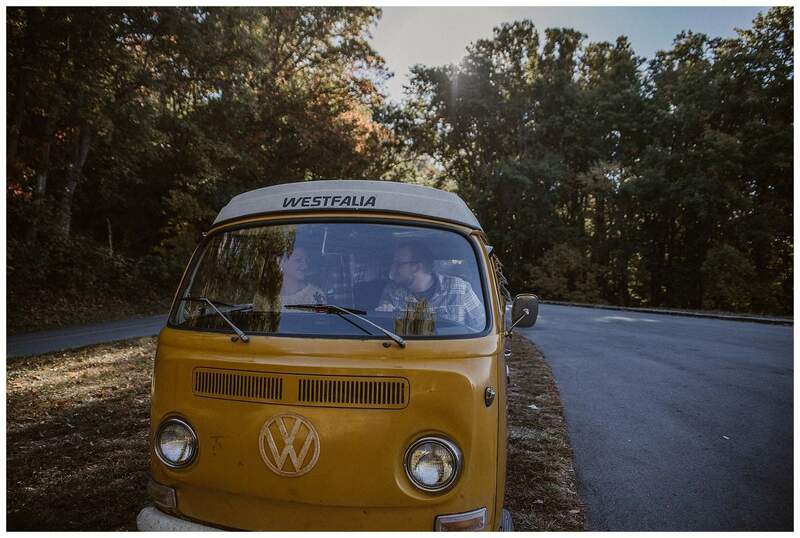 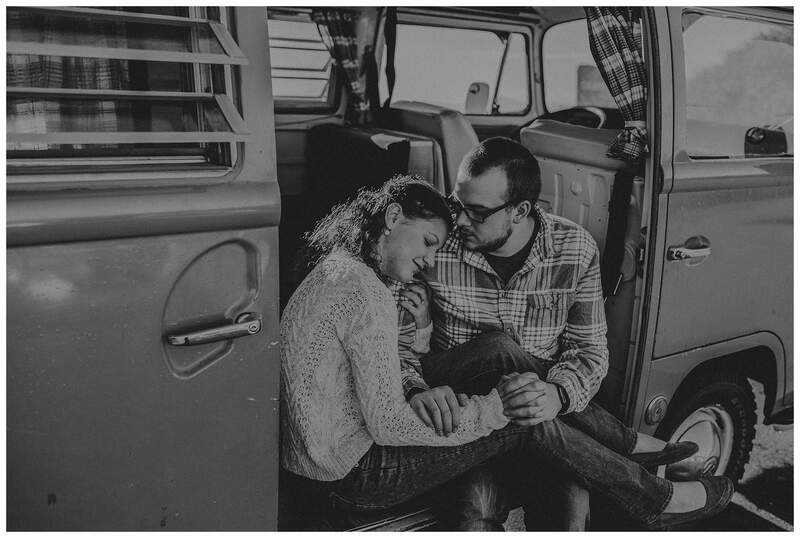 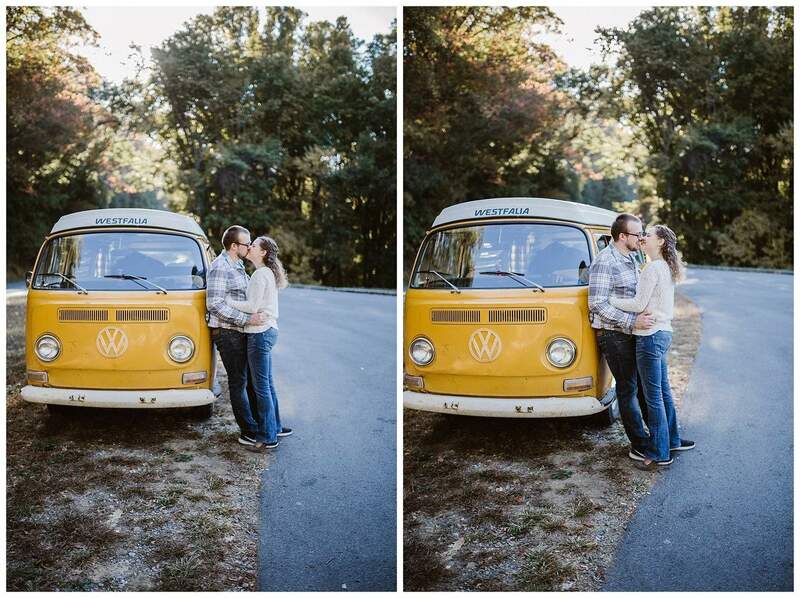 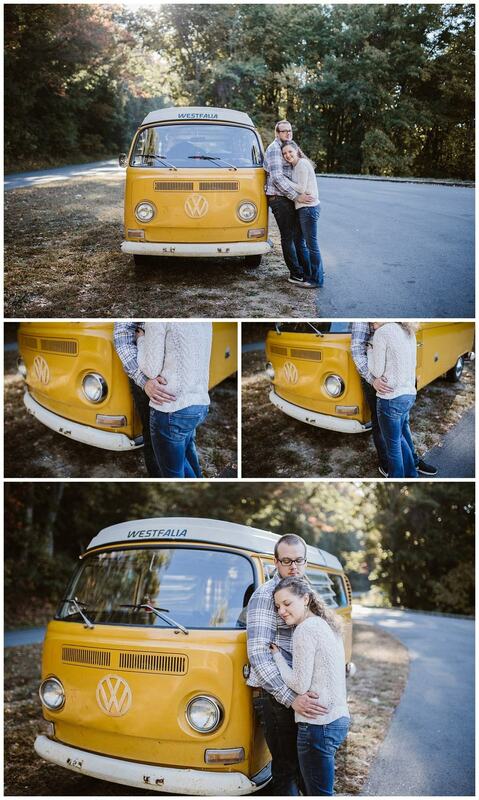 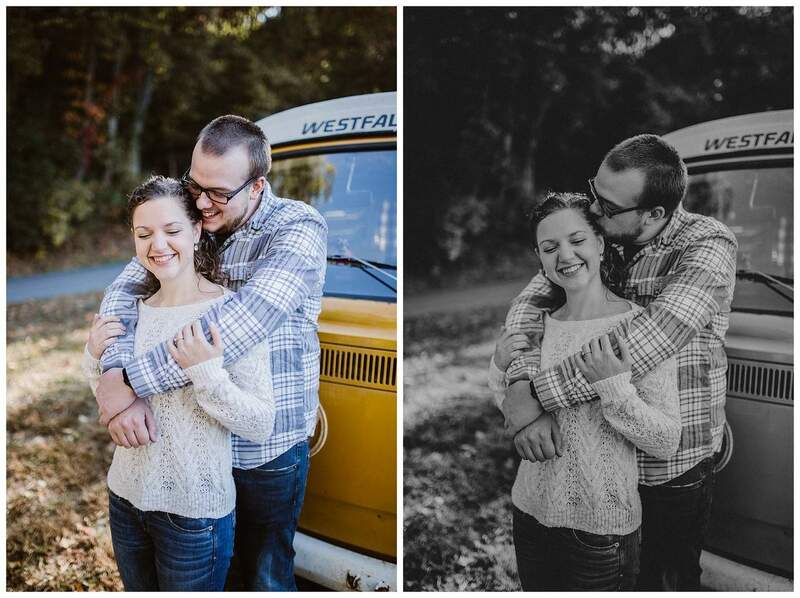 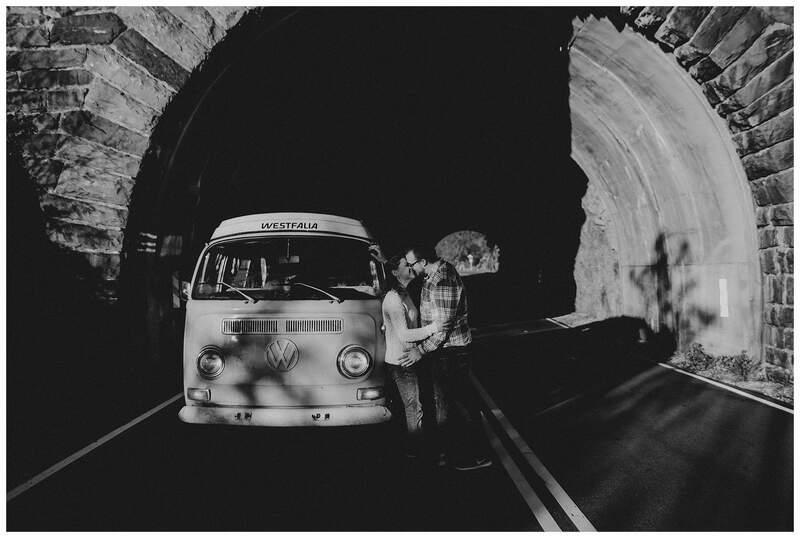 Thomas and Naomi drove over 8 hours to Asheville, NC for their engagement photos, in their VW bus! 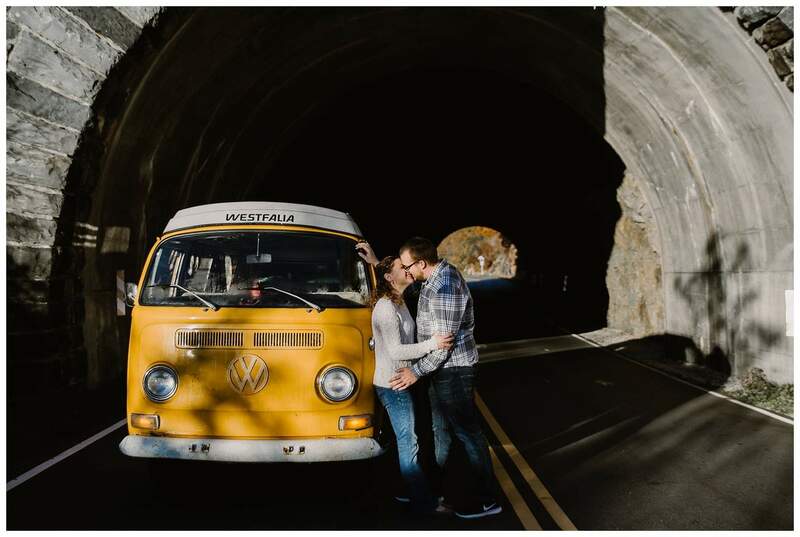 While the trip wasn’t easy (They broke down on a 3 lane highway and had to push the bus to safety) I sure hope it was worth it! 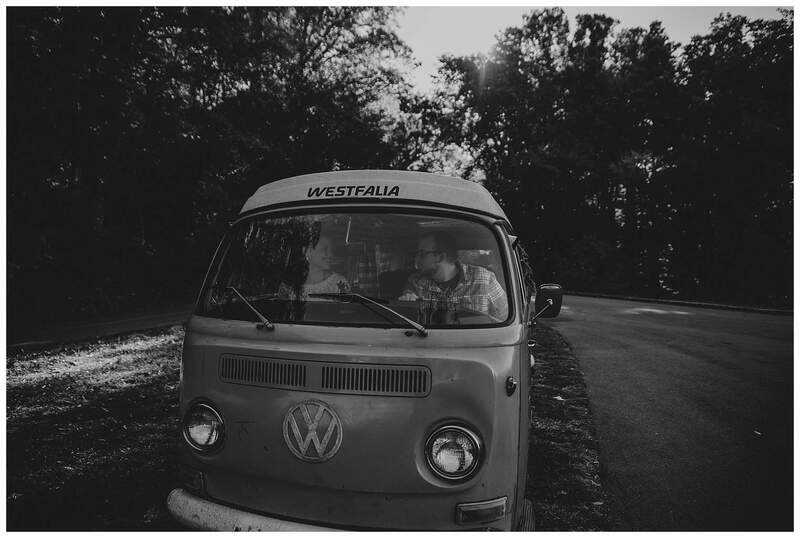 Follow the bus’s IG page here! 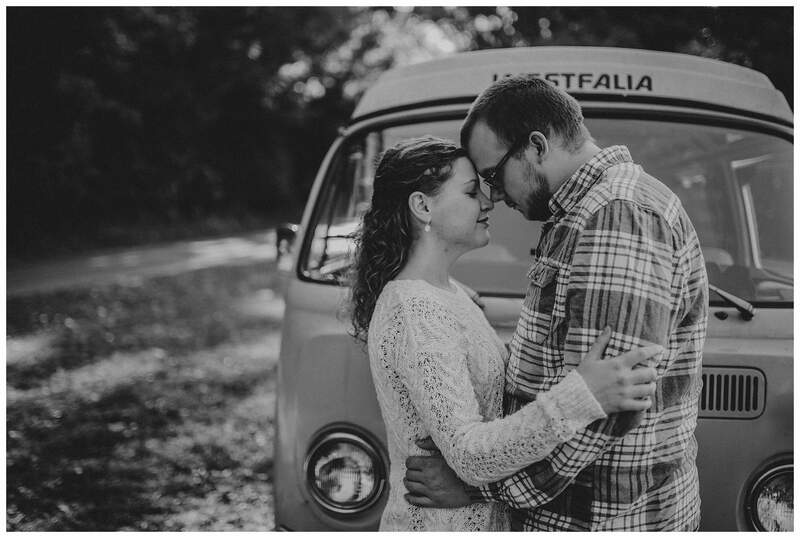 I had never been SO EXCITED about a shoot, ever! 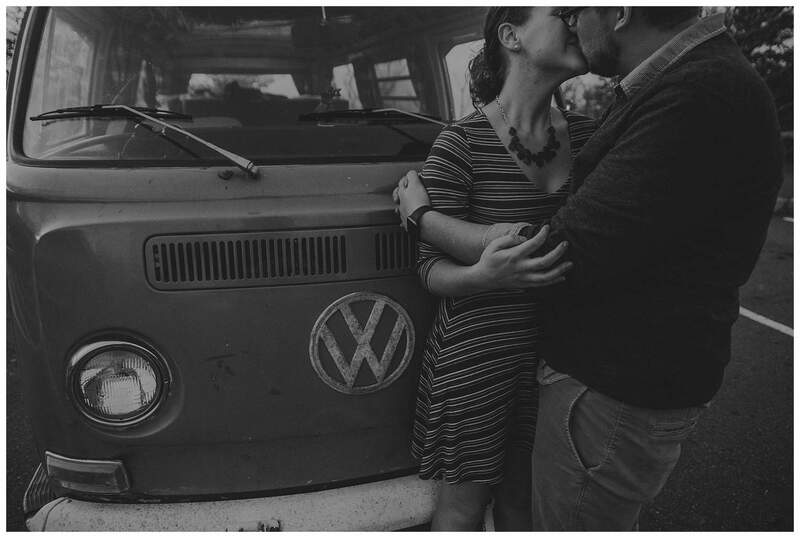 So excited that I left my house about 3 hours early. 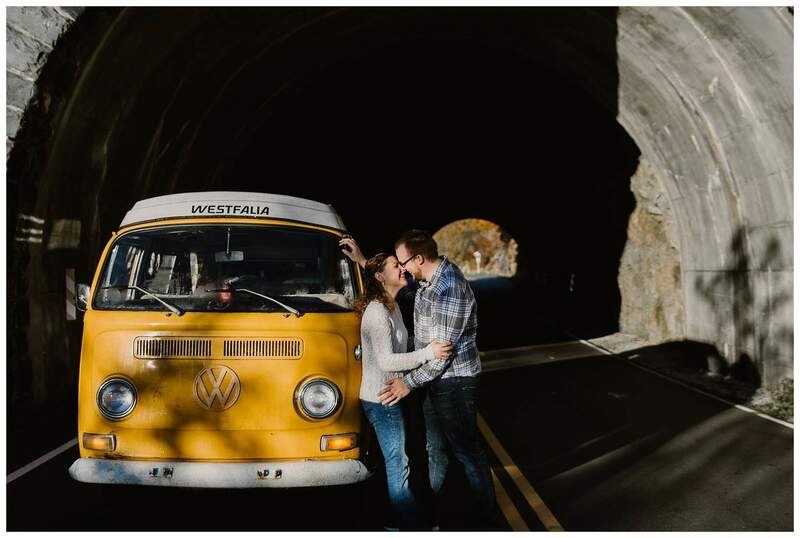 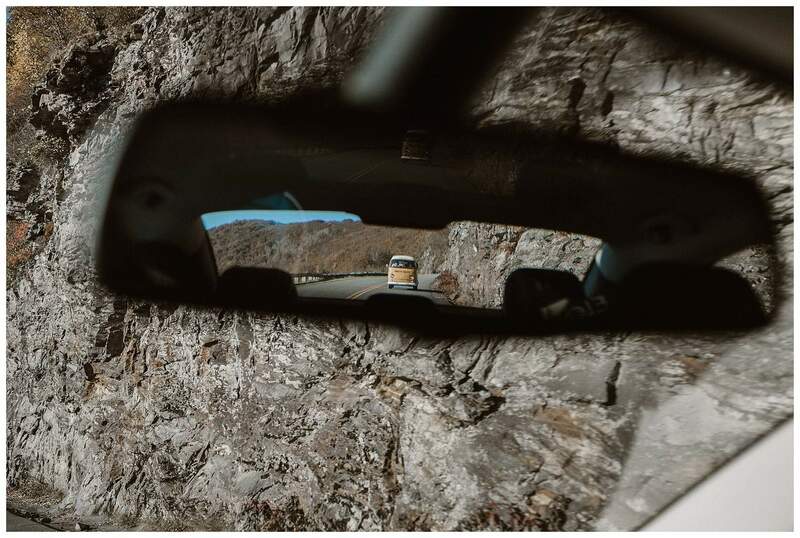 On my way to their session, I got lost in the mountains, and went South instead of North. 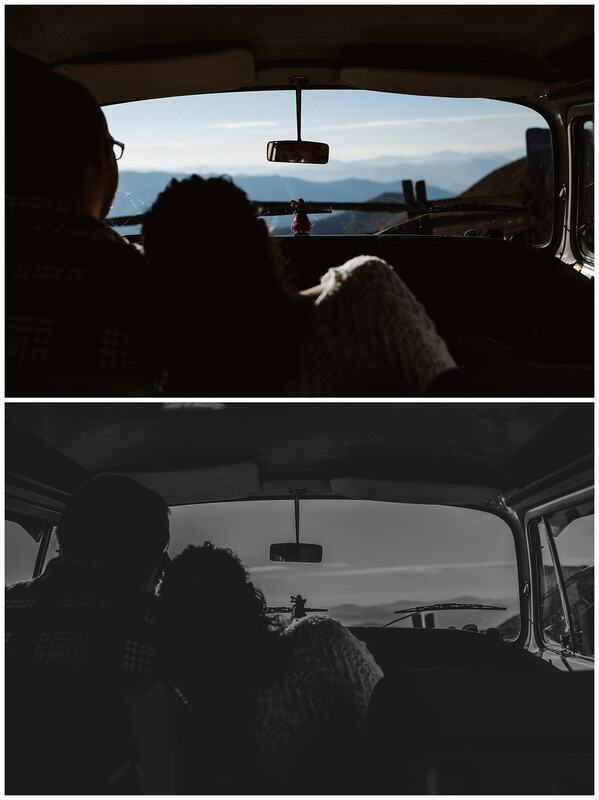 By the time I got to them, we had 20 minutes of sunlight left. 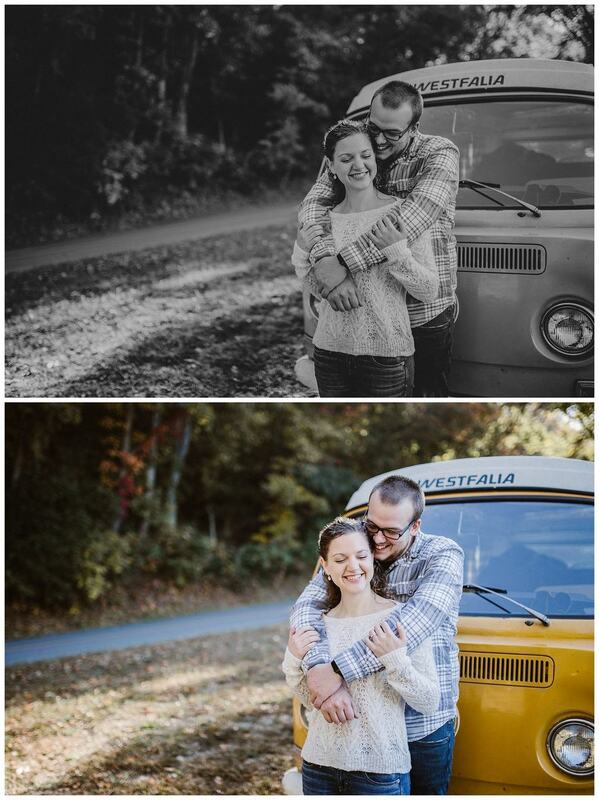 Talk about a freaking out, crying, super pissed at myself moment.  So, we scheduled another session for the next morning. 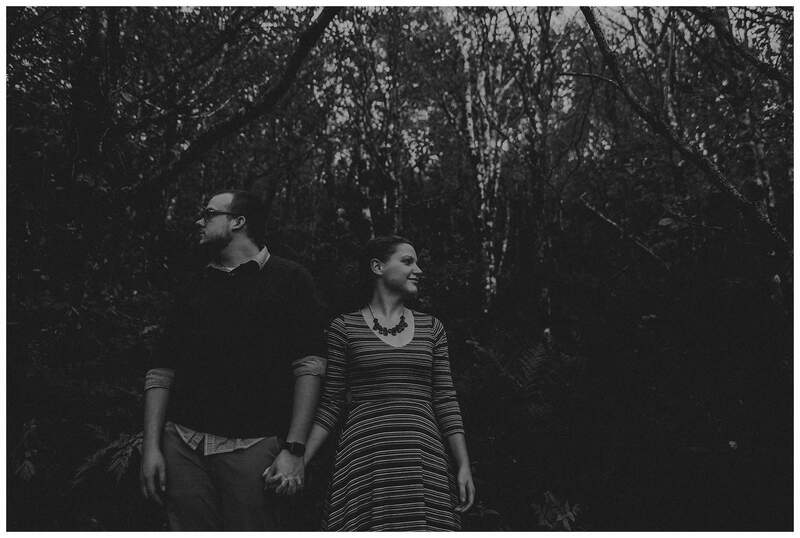 I might be biased, but I think the woods photos from the night with zero sunlight are gorgeous! 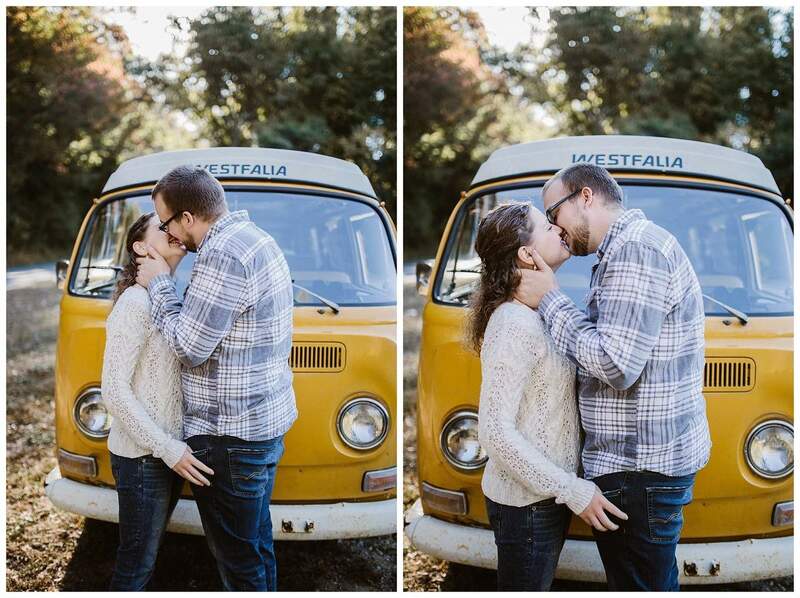 BUT, the bus photos from the next day, are my absolute favorite! 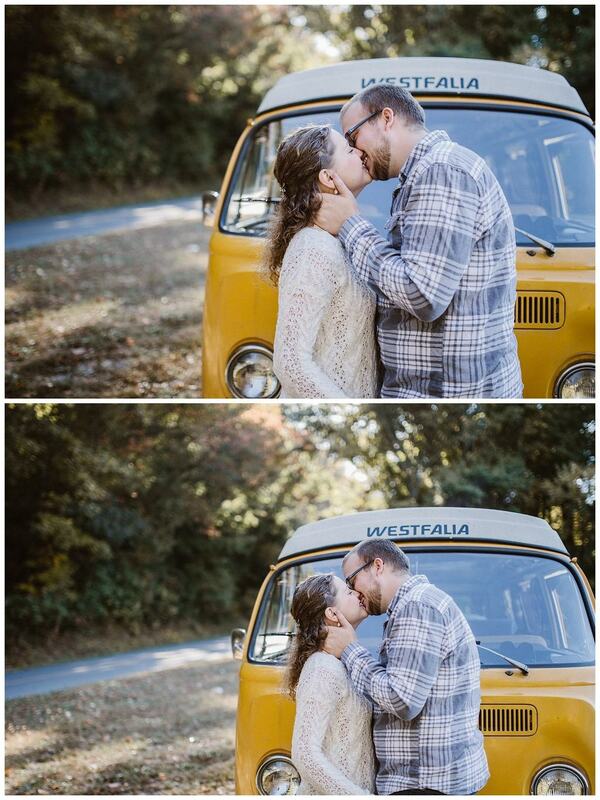 I am so excited with how well these photos turned out.